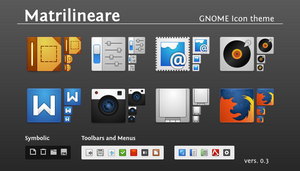 This is a 1-click Windows 7 System Icon Pack Installer. It is to be installed using 7tsp. 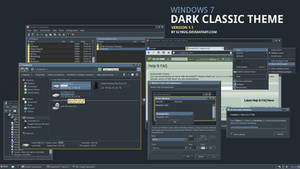 7tsp is a System File Patcher which allows you to customize Windows in a simple way with just few mouse clicks. 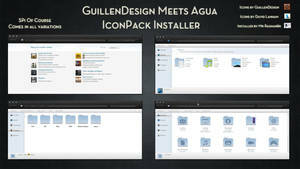 This is a Universal Installer and will work on both 32bit (x86) and 64bit (x64) systems. The Pack is tested thoroughly and it works properly. Unlike other installers; 7tsp doesn't replace the entire system files. It just replaces the icons in the system files so the chances of files getting corrupt are minimal. 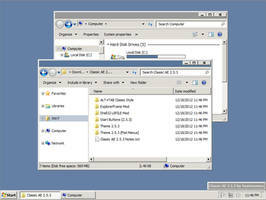 And since 7tsp doesn't replace your system files, the customization won't be affected by Windows Updates. Does it work for Windows 8.1? 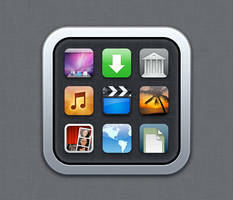 Very nice set of icons and very easy to apply... 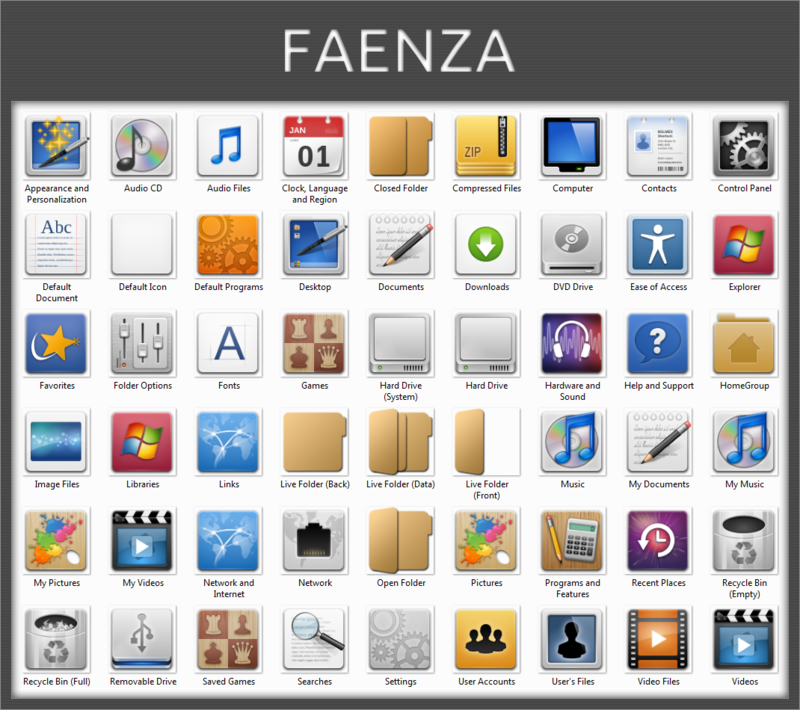 The only suggestion I'd make you is about folders, if you can change them for the original faenza folders, it would be just glorious... a bit more than it already is... Great work anyways! Thanks, glad you like it. I'll definitely consider your suggestion. Hi. 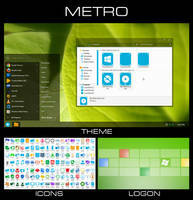 How can I change some of the icons? Extract the pack and edit resource files with resource hacker.